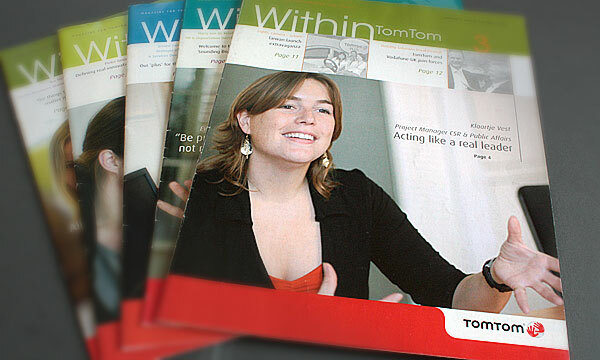 Unlike digital newsletters, print magazines tend to lie around for a while, may be browsed through several times and by different people. And they tend to be used differently: research has shown that people go to print magazines not so much for news as for thoughtful, inspirational content, or for a one-off introduction to a new topic. We have worked with internal communication teams on many printed employee magazines, sitting on the editorial board, producing content, editing internal contributions, proofreading, and, where necesary, providing project management. 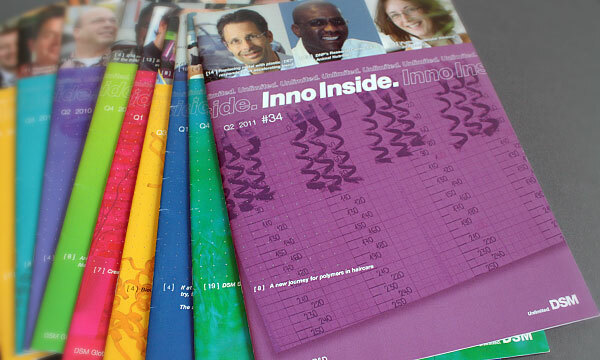 A full-colour quarterly print magazine for DSM’s R&D community. Its aim is to share recent R&D stories and achievements as well as information about the company’s broad range of scientific and technical competencies. 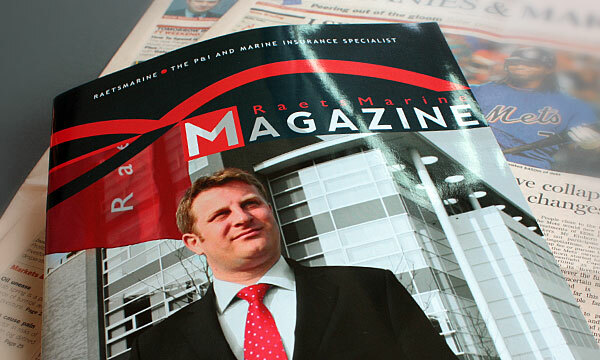 A quarterly print magazine for the staff and business associates of the Rotterdam-based RaetsMarine Insurance. 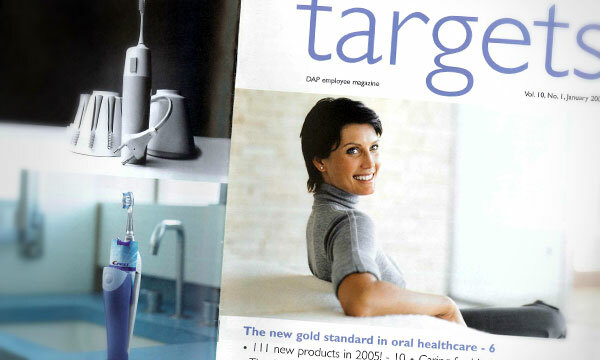 A quarterly magazine (initially print, later digital) for employees of Philips’ Domestic Appliances and Personal Care division worldwide, explaining strategy and policies, and inspiring staff with news and information. A quarterly full-colour magazine for Philips’ global marketing community, explaining company marketing strategy and policies, and encouraging the sharing of ideas, insights and best practices. A quarterly print magazine for all members of the leasing and financing company, De Lage Landen, around the world. A three-language quarterly internal print newsletter for Corus Special Strip employees in Germany, the UK, the USA and Spain.